Selling your home in The Highland's of Tennessee shouldn't be a stressful ordeal. Making the smart move of choosing a REALTOR® is your first step to ensuring that your investment in your home pays off. Our services and experience allow you to focus on your move while we manage your home sale from our initial consultation, to the closing table, and beyond. We pride ourselves on repeat business and hope you'll come to understand why. At Skender-Newton Realty, our unparalleled marketing strategies and networking capabilities result in more sales, higher sales prices and in less time on the market. Heather Skender-Newton is recognized consistently as leading the #1 team in the Upper Cumberland and in the region. Real Trends report in the Wall Street Journal named Heather as #5 in the entire state of Tennessee! Our expertise is unrivaled, as we sell well over 250 properties year after year. That's because we have the most productive agents per capita in the area. We don't just plug your home into a "system" like the many behemoth brokerages who focus solely on volume. We take a personal and specific approach to every property - experience the difference today! Your property is immediately listed on the Multiple Listing Service (MLS) which updates a daily catalog of homes for sale through its member brokers and an on-line computer network, available to its members, with photos and descriptions of all listed properties. We personally submit a photo and the descriptive elements of your home to ensure that you have the best possible representation on the MLS. Compile a comprehensive marketing plan detailing all the efforts we will employ to sell your property, including all major real estate search portals: YouTube, social media promotion, blast email ad, professional photography (often times including twilight and/or drone photos), billboard advertising (optional), open houses (depending on your location) and many other incremental steps. On our website, where your property will be featured, we include the most advanced tools available which include Active Maps and automatic email notifications, to give buyers more reason to keep coming back. Help you find your next home and answer all of your questions about the local market area which may include schools, neighborhoods, the local economy, and more. Curb appeal is key and could make a difference whether people stop and take a flyer or drive right by. Staging your home is important. Many buyers will stay in your home longer if it's staged appropriately. We have compiled some ideas to present your home in the best manner you can. Contact us now for lists of tips. People hire us because we provide our clients with what they actually need to properly sell their properties - A PROFESSIONAL CONSULTATION, A PERSONALIZED STRATEGY, POWERFUL NEGOTIATIONS and PROVEN RESULTS. The average days on market for properties sold by SNR is over a week less than the average days on market for the rest of the Upper Cumberland Association of REALTORs. Remember, in real estate, time is money. Every day can cost you hundreds and sometimes thousands or even worse, a day could cause you to miss out on the property you want to buy! The average real estate agent in the Tennessee Highlands sold just over 8 listings in 2018. 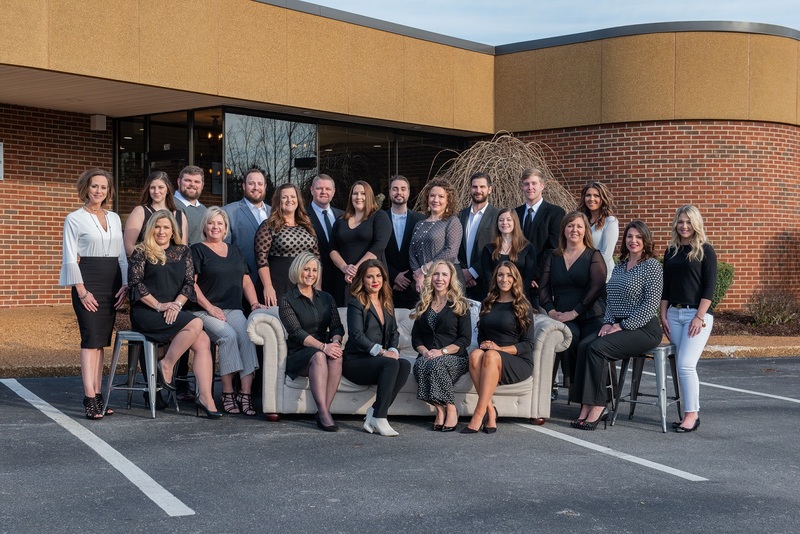 Heather Skender-Newton with the SNR team sold 270 listings in 2018. On average, when an offer came in on a property, SNR was able to negotiate 1.5% more money for our clients compared to the average agent in the market. On a $200,000 this is equivalent to $3,000 more in our clients' pockets. Local property tax, you will be giving a credit to the buyer of unpaid real estate taxes for the prior and/or current year. These are variable and depend on when you close and when your taxes are due. Deed preparation and closing fees take care of preparing the deed to transfer to the buyer and pay for the title office to close the sale.